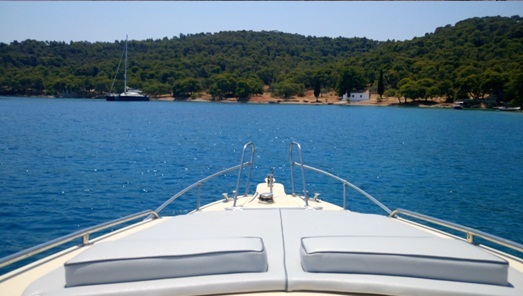 Let’s plan your private cruise together!With us you will explore island life for a full day till the sunset… or more!! 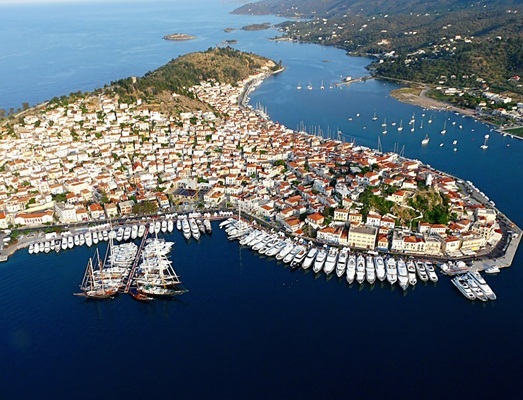 We can take you to either traditional Aegina, Poros and elegant Hydra with its magnificent restaurants and its unique architecture (before or after swimming and snorkeling in azzure waters). 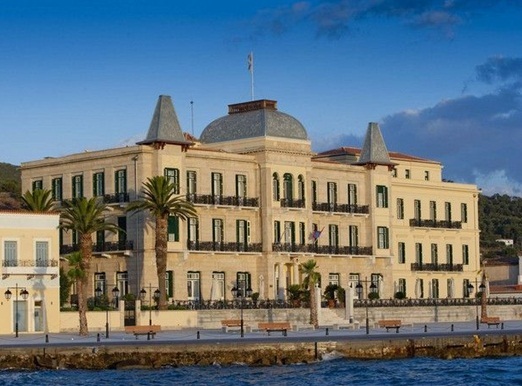 If you feel like shopping and visiting a cosmopolitan place, then Spetses island is just there for you!! 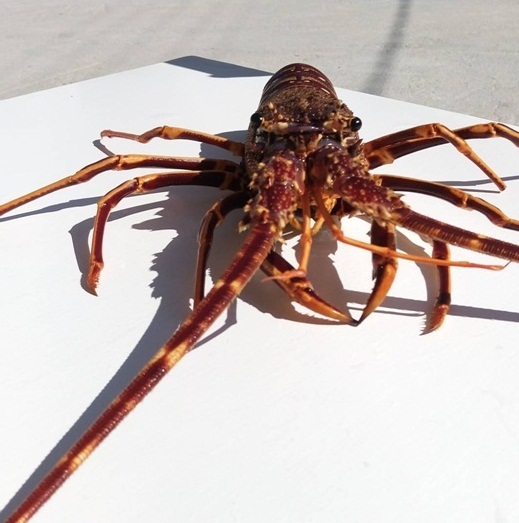 If you feel like having a taste of Cyclades, Kea or Kythnos are very close to Sounio area... you will be able to visit secluded beaches and taste fresh sea foodand our favorite Lobster pasta!!!!! 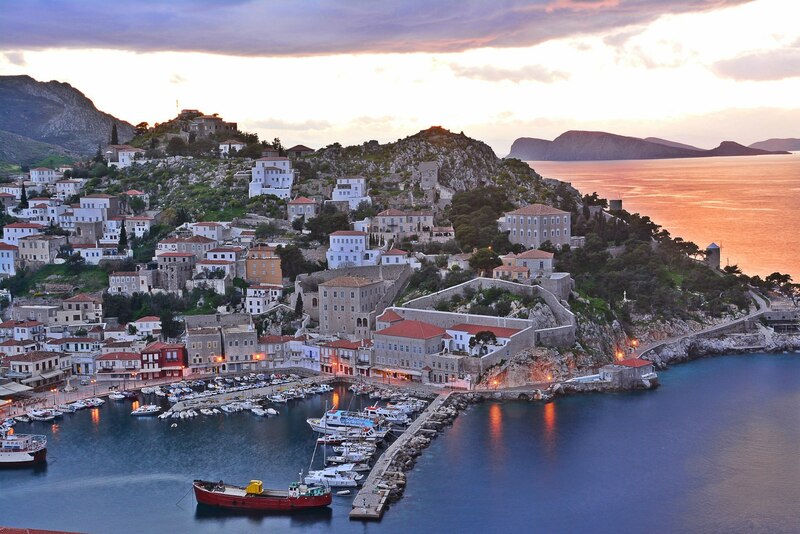 Departure Points: Athens (Glyfafa, Hellinikon or Alimos Marina), Lavrion / Sounio Destinations: Argosaronic islands: Poros, Hydra, Spetses and Aegina Cyclades islands: Kea and Kythnos For all other islands: Contact Us to plan together a customized itinerary! All you have to do is to choose the right boat for you and have fun! 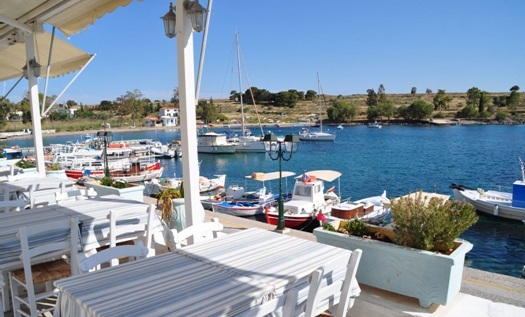 You can start your day with a coffee and a walk in beautiful Poros (about 45 minutes from our departure). Afterwards we can go for swimming and snorkeling at a small complex of uninhabited islands and spend a few hours of relaxation in the sea! 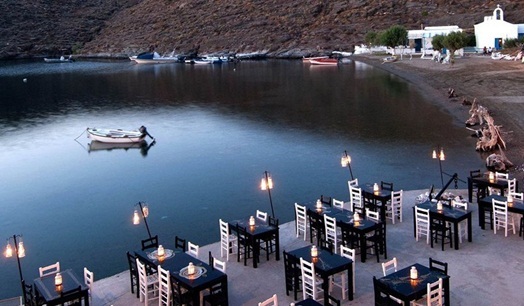 Our final destination will be the elegant island of Hydra with its magnificent restaurants and its unique architecture! On our way back, you will be able to watch a memorable sunset!!! 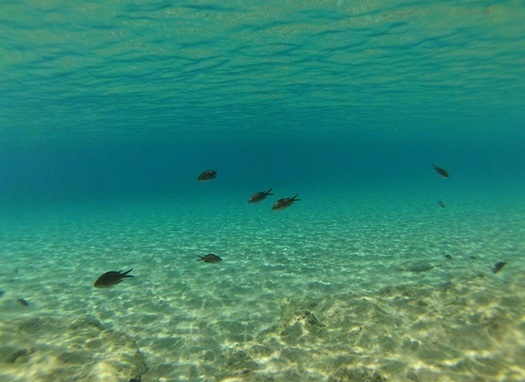 Towels, fresh fruits and light beverages as well as snorkeling equipment are provided! 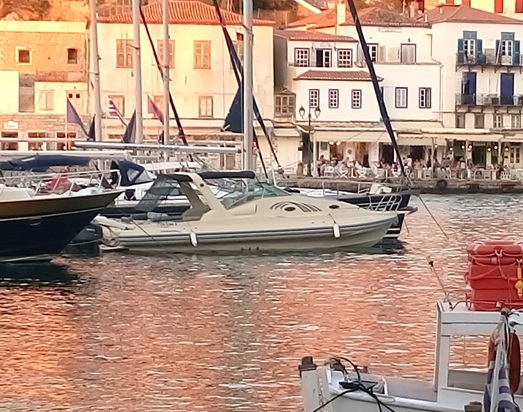 Your journey can start either from Anavyssos, Glyfada marina or Lavrion. 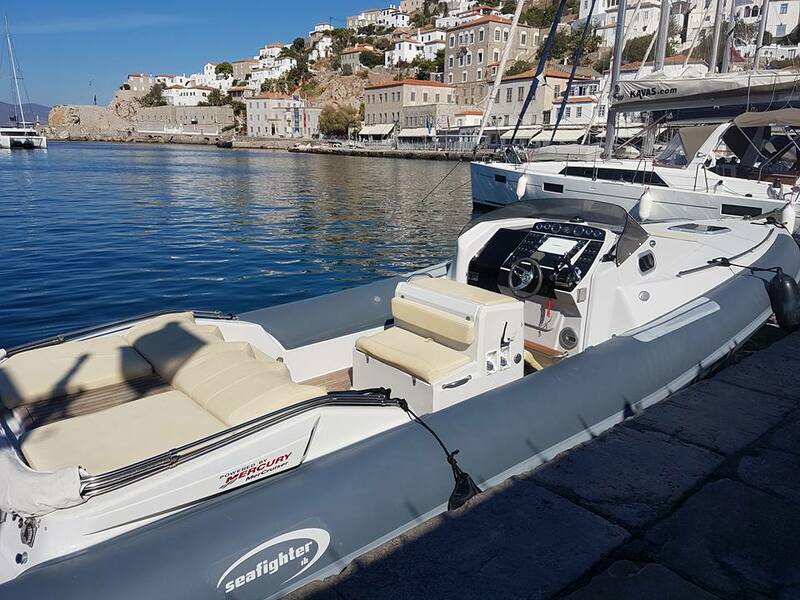 Choose your boat and Request a quote! 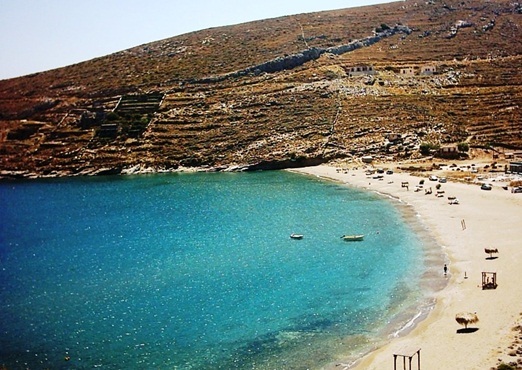 You can visit the island of Kea and enjoy a taste of Cyclades just 45 minutes away from Attica! 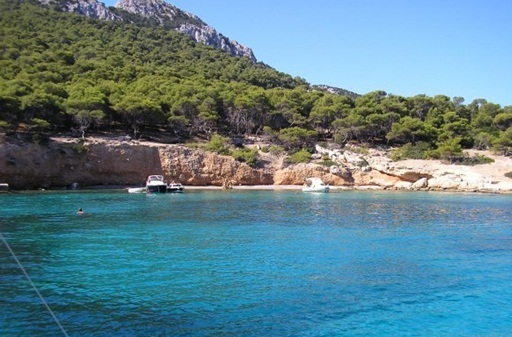 You will have the chance to spend a relaxing day in the sea, exploring secluded bays and sandy beaches and swimming in truly azure waters away from the crowd! 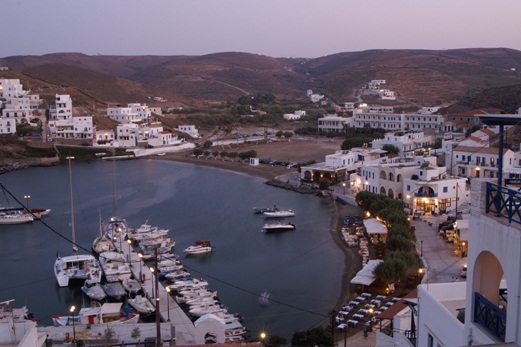 Your journey can start either from Anavyssos or Lavrion port in the morning and return when the sun goes down! 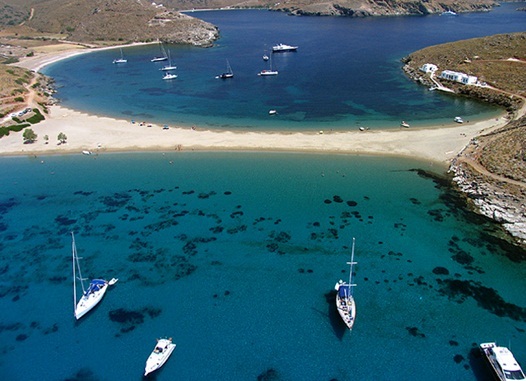 Witness unexplored hidden treasures of the Greek seas or simply warm under the luminous Greek sunlight and render to the Greek scenery of endless blue! Towels, fresh fruits and light beverages as well as snorkeling equipment are provided! 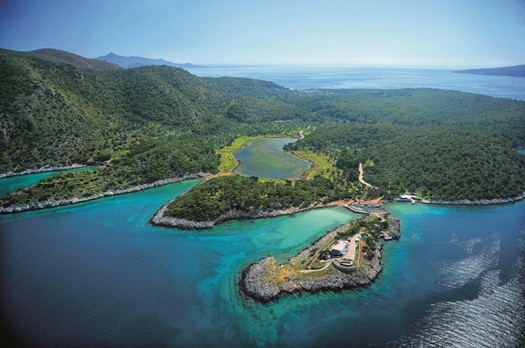 You can start your day with swimming and snorkeling at a small complex of uninhabited islands and spend a few hours of relaxation in the sea! 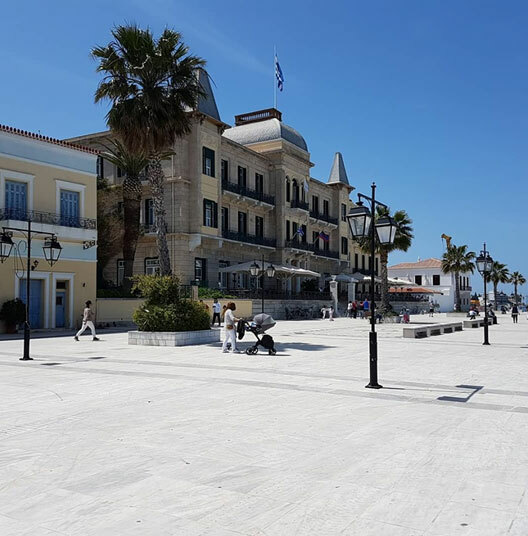 Then we can go straight to Spetsesisland for shopping and having lunch, and also discovering a great number of architectural marvels adorn the charming capital of Spetses. Our final destination will be the elegant island of Hydra with its unique architecture! On our way back, you will be able to watch a memorable sunset!!! Towels, fresh fruits and light beverages as well as snorkeling equipment are provided! 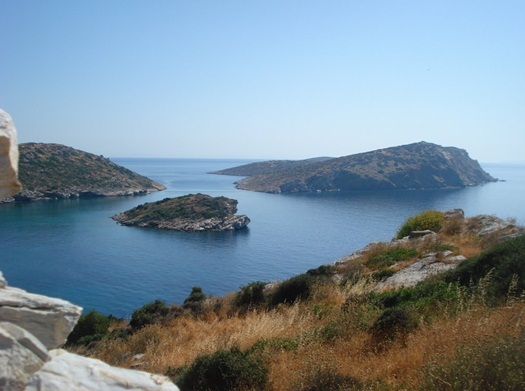 Your journey can start either from Anavyssos, Glyfada marina or Sounio - Lavrion. 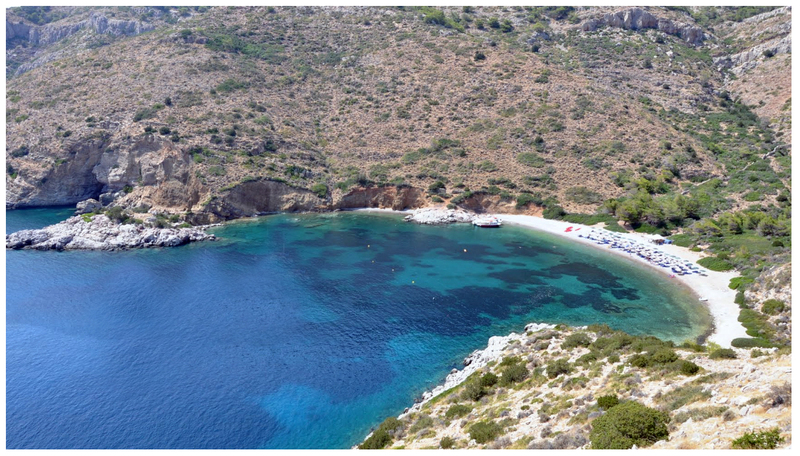 You can start your day with swimming and snorkeling at the azure water of Moni island and/or strolling around in the beautiful city of Aegina. For fresh seafood we will visit Perdika fishing village at the south side of Aegina. 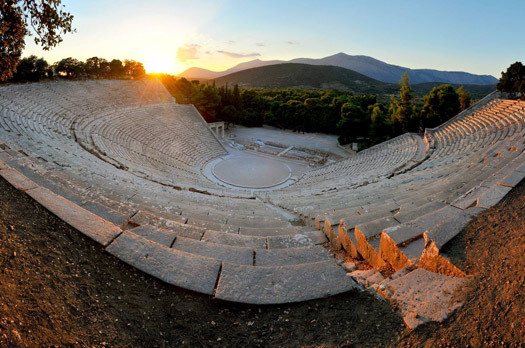 If you desire, we can also include the Historic Epidaurus and visit the Ancient Theatre of Epidaurus, situated within the archaeological site of the Sanctuary of Asklepios, in the Argolis prefecture of the Peloponnese. Towels, fresh fruits and light beverages as well as snorkeling equipment are provided!